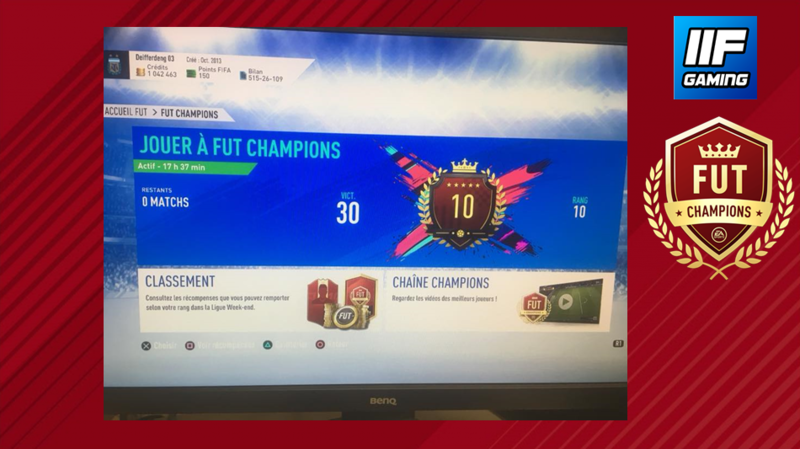 Ciscinho with 30 victories in the Weekend League again! WOW!! Ciscinho wins all 30 games of the Weekend League twice in a row! Again 30 victories, 10th place in the ranking! Written by Schaus Eric, 26/11/2018 13:06.